It is assumed that the Christian Family is descended from a Christian convert of Scandinavian origin. Family tradition has it that they were descendants of Gillochrist, the 11th century associate of the Viking King, Godred Crovan, as mentioned in the Chronicles of the Kings Man and the Isles. With the original surname McCrysten, the Christian family attained an important position in the Isle of Man at an early date. John McCrysten is the first for whom there is any historical record. He was a Deemster in 1408 and a Member of the Tynwald Court in 1422. During the fifteenth century the family seat was at Altadale (Glen Auldyn). John McCrysten III was also Deemster from 1511-1535. He acquired the property adjoining Altadale and called the whole Milntown. The Christian family held positions of power and influence for the next 400 years. Prior to the English Civil War, they reached their highest position when William Christian (popularly known as Illiam Dhone) was Governor General. The Restoration, however, brought retribution with his execution for treason in 1663. By that time the family had also acquired Ewanrigg Hall in Cumbria and for the next 150 years they lived there and leased Milntown to tenants. 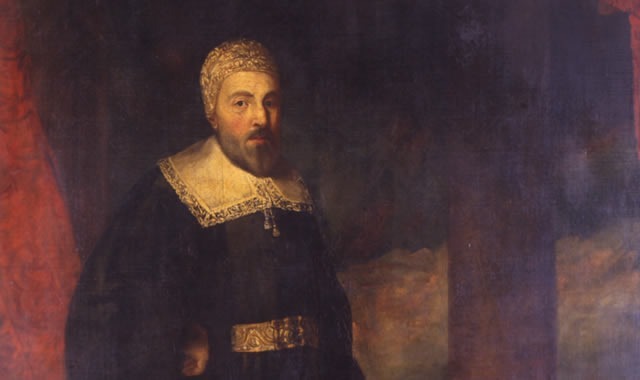 Marrying into the Curwen Family of Workington Hall their fortunes were once again in the ascendency and John Christian Curwen was the only person ever to have been both an MP in the House of Commons and a Member of the Isle of Man’s House of Keys. It was also during this time that Fletcher Christian, a member of one of the branches of the family, reached notoriety as the head of the mutineers on HMS Bounty. The family returned to enlarge and refurbish Milntown in 1830. William Bell Christian was the last to own Milntown but sadly was bankrupt on his death in 1886. His widow, son and two daughters rented the estate from the administrators and his son Edward was the last Christian to die at Milntown in 1915.